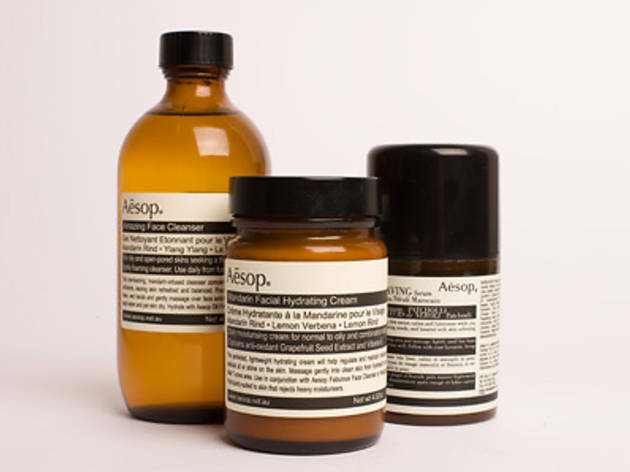 Established in Melbourne in 1987, Aesop skin and hair care products have gained a cult-like status around the world with shops now in Tokyo, Paris and New York. The fit-out and window displays differ from store to store and always look brill. 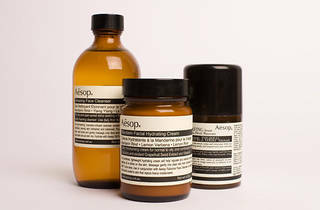 Visiting an Aesop store offers you the same high quality products you would get in DJs or Myer, but with the more relaxed and infinatly more inspired vibe of a boutique.